Althea Korea Haul + 2nd Birthday Give-away! Here we go lasses! 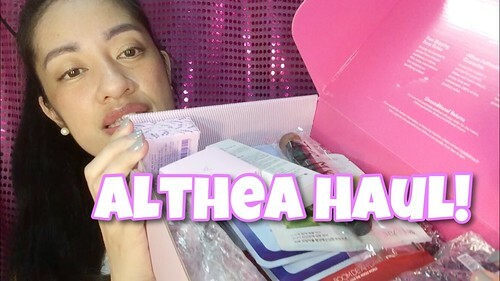 I am giving away over 1,000 pesos worth of Althea Korea Items! This haul came from my birthday credits given to me by Althea Korea as being one of the Althea Angels and I just wanted to share the blessings too.